After the sale of 66 villas limited edition Swan Bay Garden Villas, customers will continue to receive 5 attractive incentives when ordering before June 30, 2018. 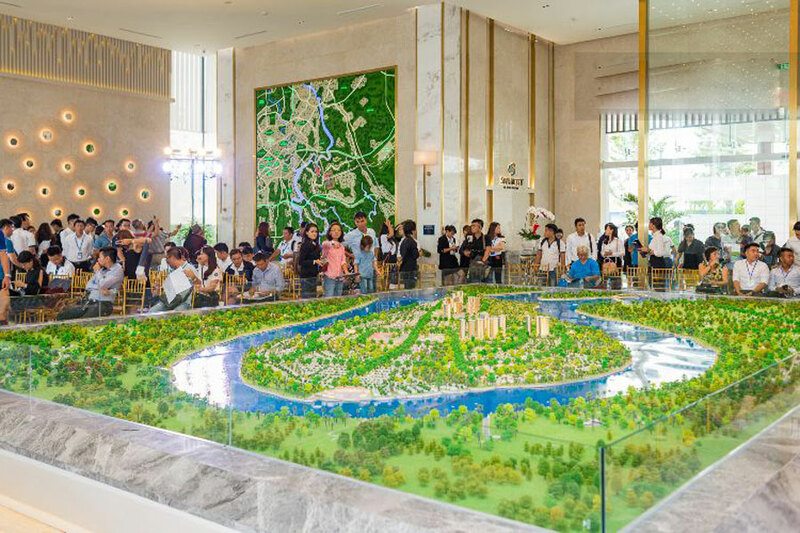 On June 16, the 66 villas of limited edition Swan Bay Garden Villas have officially launched to customers and interested people. This subdivision is part of the Swan Bay project implemented by Swancity. 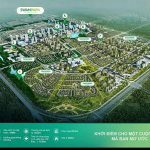 66 limited-edition villas with green landscaping and complete high-quality facilities (automatic doors, green fences, covered parking areas, refractory glass …). On the opening day, buyers will receive a discount of up to 15%. Competitive price is only VND20-25 million / sqm, payment method stretches, there are more flexible payment options. The limited edition of Swan Bay Garden Villas opened on June 16, 2018. 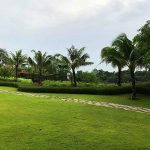 The open sale of Swan Bay Garden Villas has received much attention from customers and investors. Privilege 4: Customers who refer their relatives and make a successful payment will receive a 1% discount. Note, this discount only charged to the purchase price for new customers and referral customers must own Swancity products. Offer 5: Get a complete interior package equal to 4% discount. 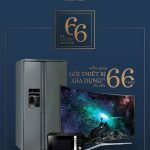 This offer is only applicable if the customer pays the first installment within 7 days from the deposit date and / or before June 30, To avoid misunderstanding, customers must pay back the discount rate and sign the contract appendix with the investor in order to adjust the value of the contract. of the house. For foreigners, the following documents are required: Temporary residence certificate / KT3, Household / Pink book / Red book or Real estate trading contract, Confirmation of employment in the area, Passport. Customers are not allowed to transfer within 6 months from the deposit date. 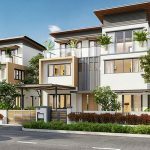 Swan Bay Garden Villas 65% of area is covered by green trees, lawn grass for park, play area, running track … Air conditioner from Dong Nai river and green space here maintain and Ensure safe air quality index in accordance with international standards. 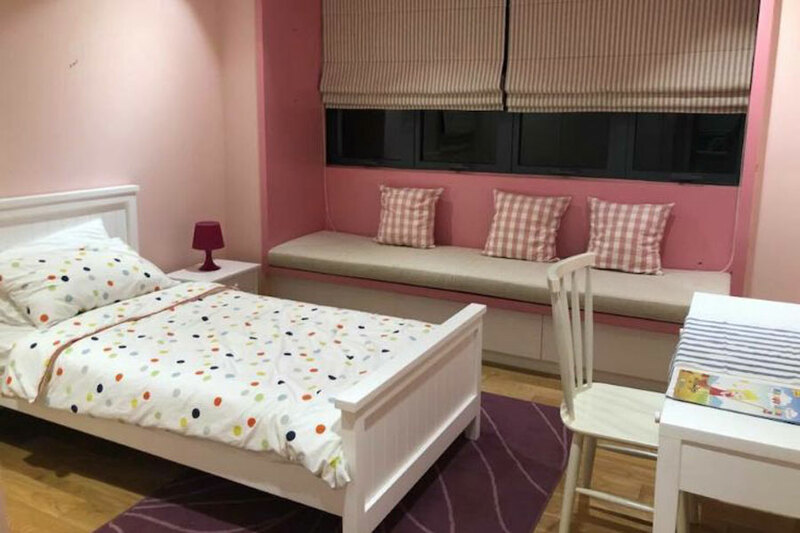 In addition to the common facilities commonly found at the current housing projects such as gym, spa, children’s playground, sports playground, commercial center, schools … Swan Bay Garden Villas also provides many facilities being suitable for each resident’s preferences. Swan Bay Garden Villas continues to offer incentives to customers and investors who want to own products from now until June 30, 2018. With these five incentives, customers have more opportunities to own Swan Bay Garden Villas. 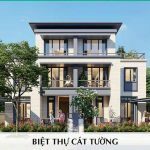 You are reading the article 5 incentives after the open sale of Swan Bay Garden Villas in the Real Estate category at https://realestatevietnam.com.vn/.Any information sharing, feedback please email to info@realestatevietnam.com.vn, Hotline 0909890897 (24/7). 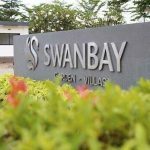 Is the sales policy of Swan Bay attractive? 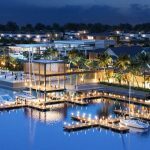 Who is Swan Bay Garden Villas suitable for?